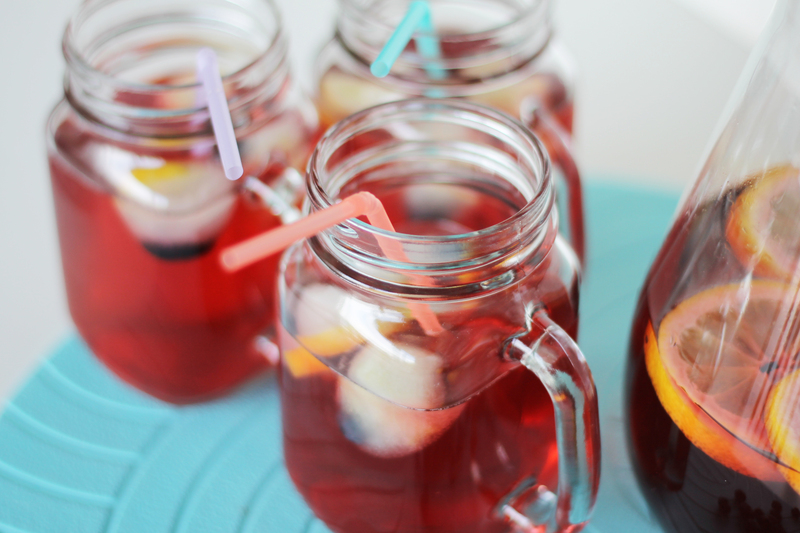 Who doesn’t love a refreshing glass of cold iced-tea on a warm summer day? 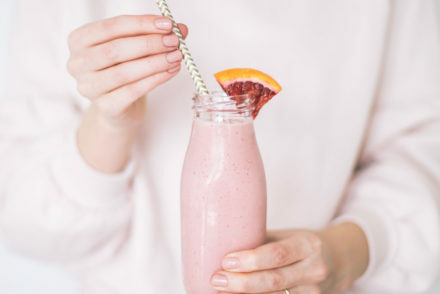 However, if you’re like me the high sugar beverages you find in stores just don’t cut it. 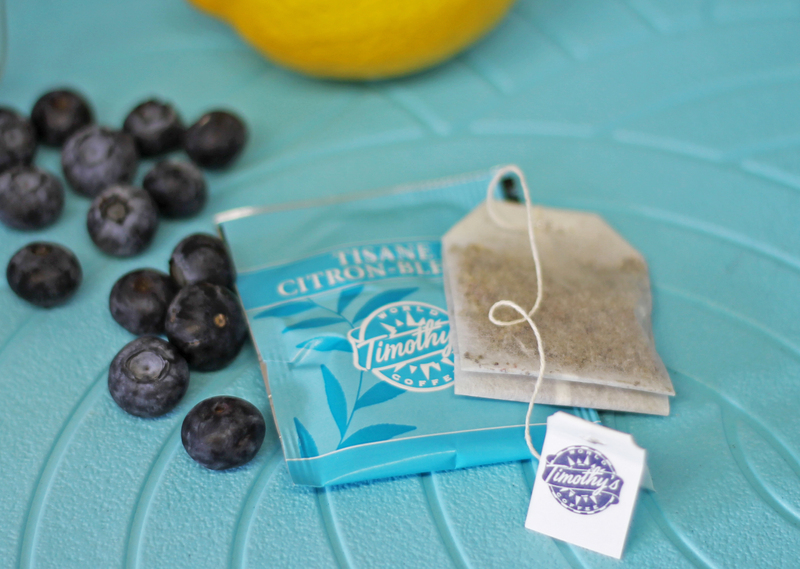 This lemon-blueberry tea, purchased at Timothy’s, is a great alternative to the store-bought brands. 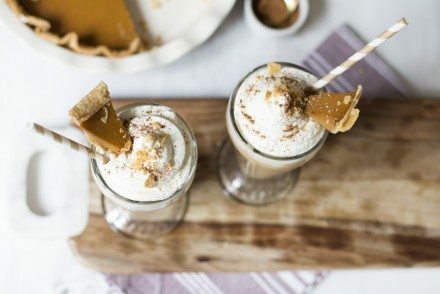 It’s low-calorie and low in sugar; using just a hint of honey to sweeten the bitter lemon flavour. Put a pot of water on the stove and bring to boil. While waiting, cut up small pieces of lemon and rinse blueberries. Add the small pieces of lemon and blueberries into ice-cube trays and freeze. 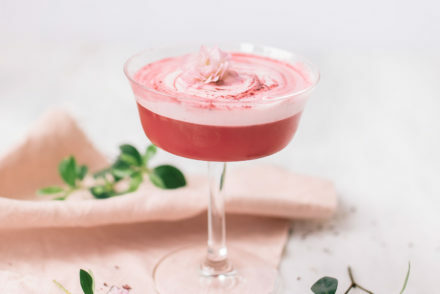 When you put the ice cubes into the drink later on, they will melt and leave you with a yummy treat at the bottom of your glass. Once the water comes to a boil, remove it from the heat and add 2-3 tea bags depending on how much water you put in the pot. Add honey once the water has cooled down a bit. When the tea is around room temperature you can put it in the freezer so it cools off quicker. 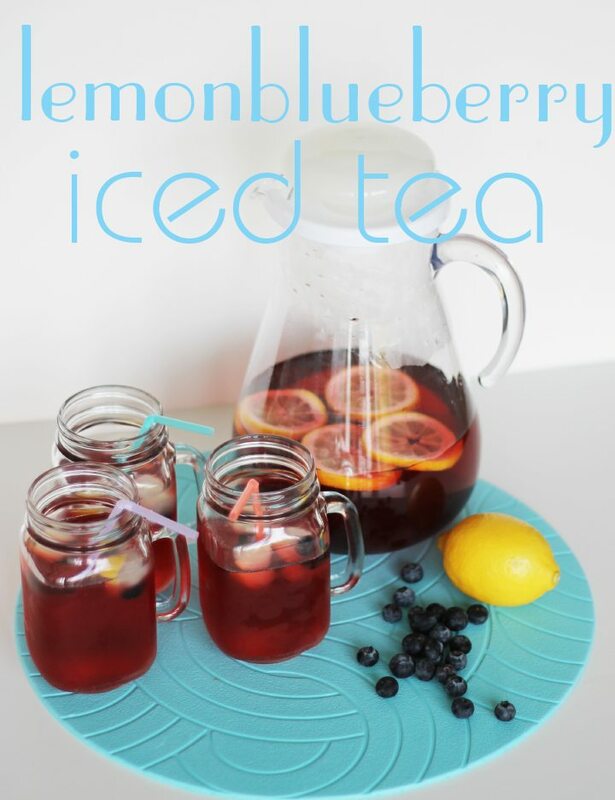 Take your cold tea out of the freezer and transfer it into a pitcher that has sliced lemons and more blueberries. 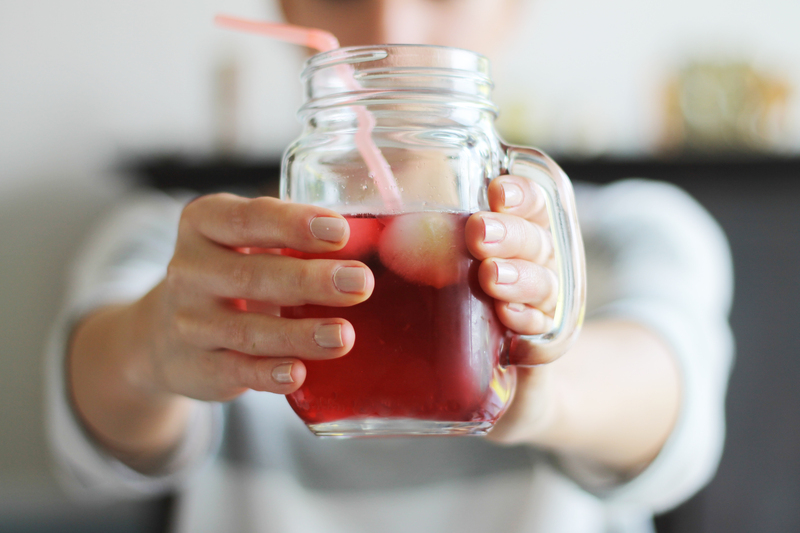 Once in the pitcher pour your tea into glasses, add ice-cubes and serve.